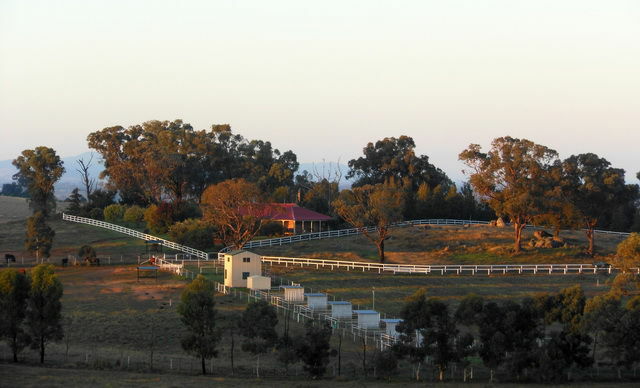 Pepper Tree Farm, situated in the fertile Lachlan valley in central west New South Wales, was established by Rob and Julie Vandyke in 1996. 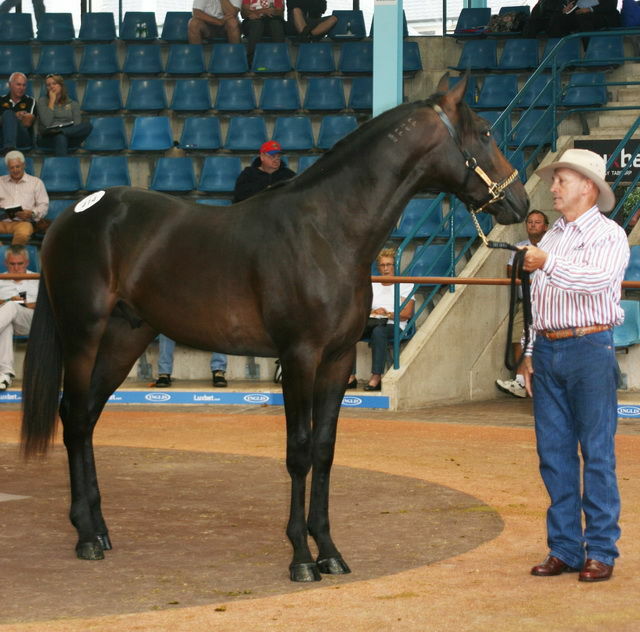 They developed Pepper Tree Farm into one of the leading Standardbred studs in Australasia, including shuttling world class sires from USA and breeding a number of Australian 2YO and 3YO of the Year champions and multi Group 1 winners. 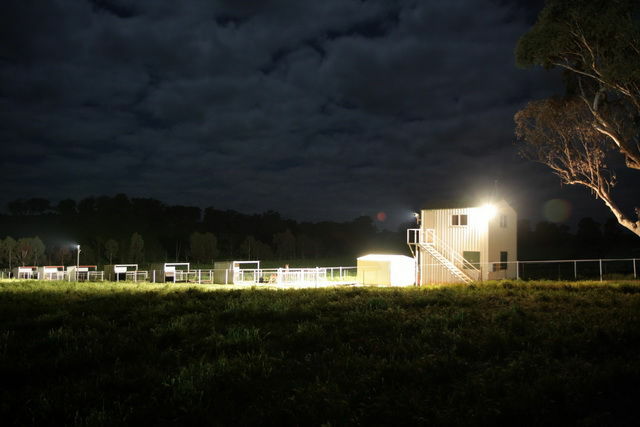 In 2015, the stud evolved further when Rob and Julie's daughter, Dr Brianna Vandyke BVBio/BVSc (Hons) returned home to establish the Pepper Tree Farm Equine Clinic on the stud site and expand the breeding program to include Thoroughbred clients, as well as those with sports performance and leisure horses. In 2018, we are excited to announce a further development to our continuing evolution, with exciting young Thoroughbred sire, Panzer Division standing at Pepper Tree Farm in partnership with Arrowfield Stud. At Pepper Tree Farm, we pride ourselves on our focus on the horse, our attention to detail and our commitment to quality and success - all backed by experienced and knowledgeable horsemanship. We look forward to welcoming you to Pepper Tree Farm to enjoy the journey with us.